Happiness is all about perspective. 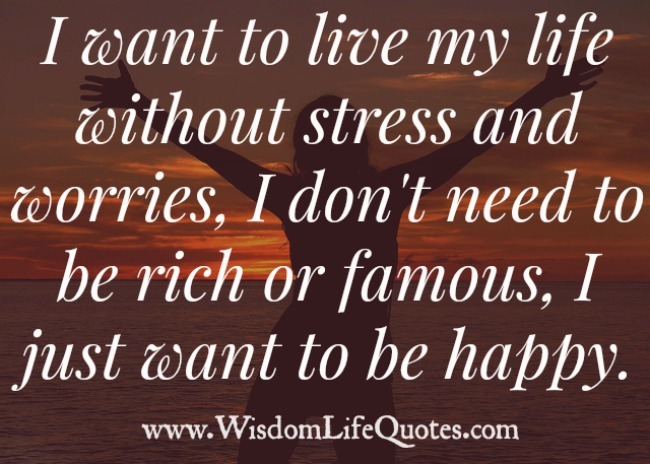 To be happy is to be at peace within yourself and live day to day in the now enjoying our family and health, that’s my happiness. Follow three rules “Don’t criticise; Don’t Compare & Don’t Complain” in your life. Happiness is the greatest gift in life. When you find it, embrace it.